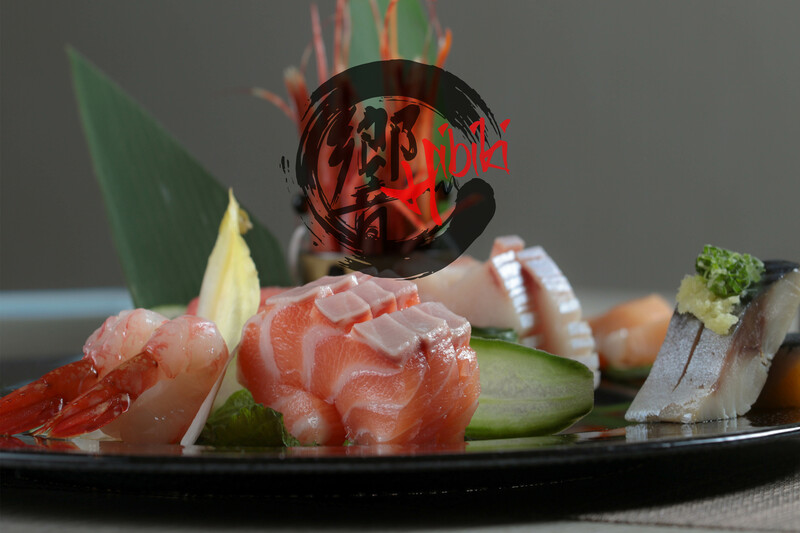 Located in the core of Downtown Markham, Hibiki Japanese Cuisine has been showcasing the simplicity and freshness of Japanese cuisine since 2014. Hibiki is a full service restaurant with take out available and is open year round. 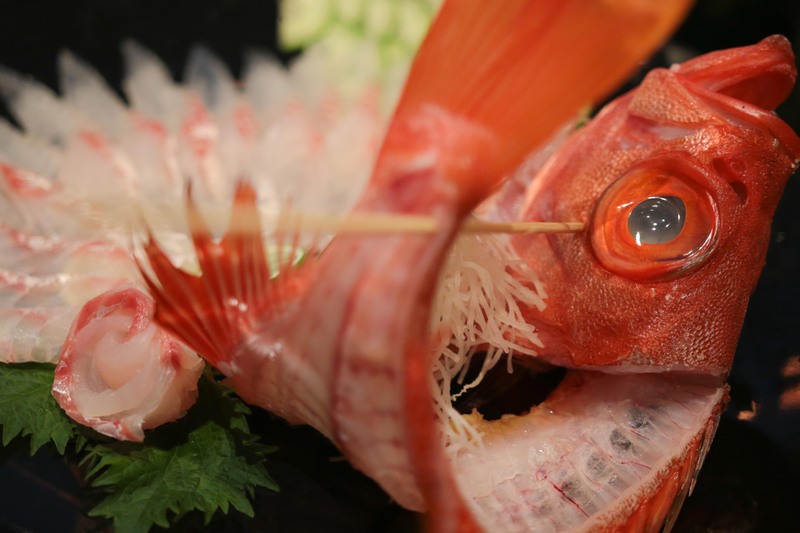 Our menu features sashimi options ranging from Salmon to Bluefin Tuna to the seasonal catch fresh from Japan and traditional Japanese cuisine made from only the freshest ingredients. 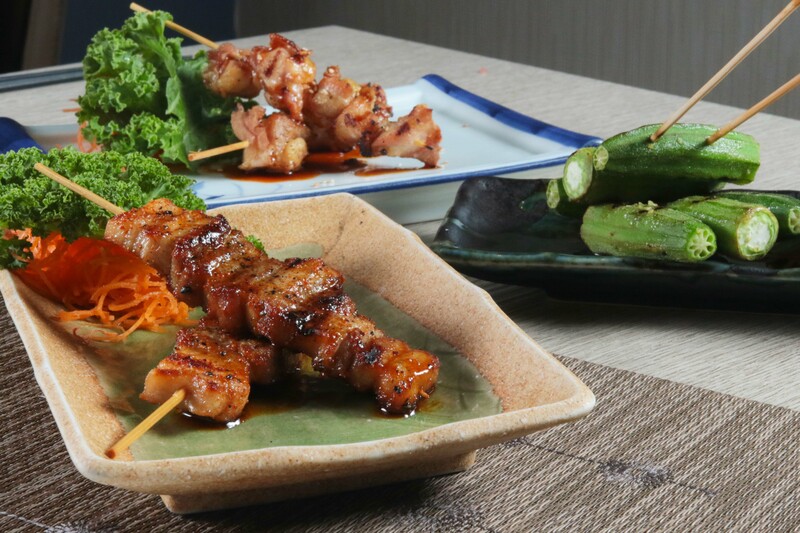 Serving a variety of dishes which are exclusive to Hibiki, these distinctive flavors have made us an experience that inspires our guests to return again and again.